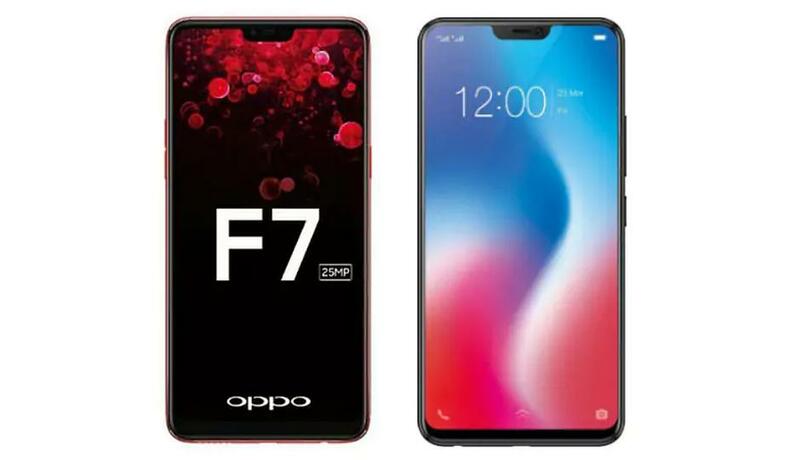 The Oppo F7 is equipped with 2GHz octa-core MediaTek Helio P60 processor. The phone comes with 4 GB high-speed memory and 64 GB internal memory which can be expanded to 256 GB via a microSD. The Oppo F7 runs Android 8.1 (Oreo) and the price is 270 EUR. It packs a non-removable Li-Po 3400 mAh battery. The Oppo F7 boasts off 16 megapixels rear camera and 25 megapixel front for selfies. It is a dual nano-sim smartphone. The Smartphone available in three colors (Solar Red, Diamond Black, Moonlight Silver ). It has a 6.23-inch touchscreen display which is protected by Corning Gorilla Glass 5. The phone’s screen resolution is 1080 x 2280 pixels at a PPI. The phone supports connectivity options include Wi-Fi, GPS, Bluetooth, NFC, USB OTG, 3G, and 4G. The smartphone dimensions 6.14 x 2.96 x 0.31 inch and weight is 158 g (5.57 oz). Hey, thank you for such an informative blog. I am glad that I bought this phone. The Helio P60 processor is a really powerful one. If you feel any problem in download AOL desktop gold just contact to our Aol support on toll free number +1-888-809-7444 or just visit our website.